Each month we host free bimonthly Friday webinars with international speaker and author, Shelly Sanchez Terrell (@ShellTerrell). 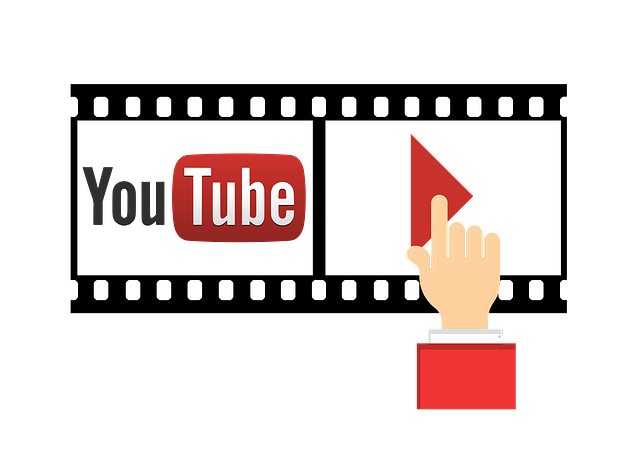 You can find the recordings on our YouTube channel here. Subscribe to get notified when a new one is posted. Below, find our video recordings with strategies, resources, and free web tools for making sure you are all set for the beginning of the school year. We also regularly share these recordings and the resources on our Twitter accounts (@TESOL, @AmericanTESOL, and @ESLWebinars). Get a Certification in TESOL for Children! We have online and face-to-face courses. Back to School Like a Boss! Live TESOL webinars are presented every other Friday at 4 PM ET/New York time. To enter a TESOL Webinar, click here https://americantesol.adobeconnect.com/terrell/. Then click Enter as a Guest, type your name, and click Enter Room.